Mirrors went on OK. They look good. Just like the old ones. I dont have much aftermarket crap left to install; just the carpet and bedrails. So I appreciate the offer on the bail, I will try not to commit any felonies. Last edited by Daytrepper; 11-24-2018 at 01:34 PM. This thread needs some theme music. Got the rear all buttoned up today! Heres a before and after; before is about 10 years ago. That's a nice looking rear end! Not being Ghey! Do you have a bed liner in there? Or is it a coating? The top trim pieces look good too. Its spray in bedliner. 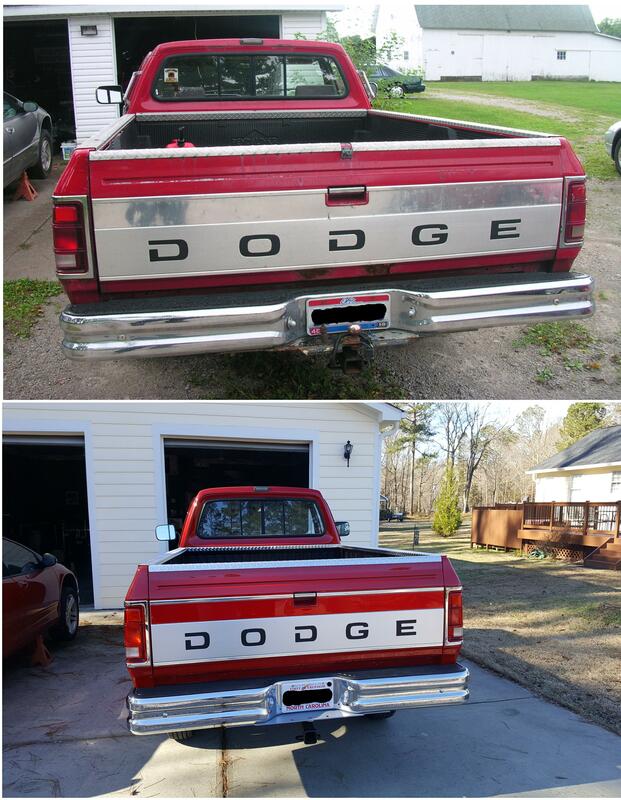 I also have the original bedliner in the before picture which I'll be cleaning up and putting in. Thanks, get it to NC I can fix it lol. I have family in Blowing Rock. It's really nice up there. ....and the front is done! It's Big...it's Red.......It's Old Red! Front is looking new Dan. Dang - she looks brand new. 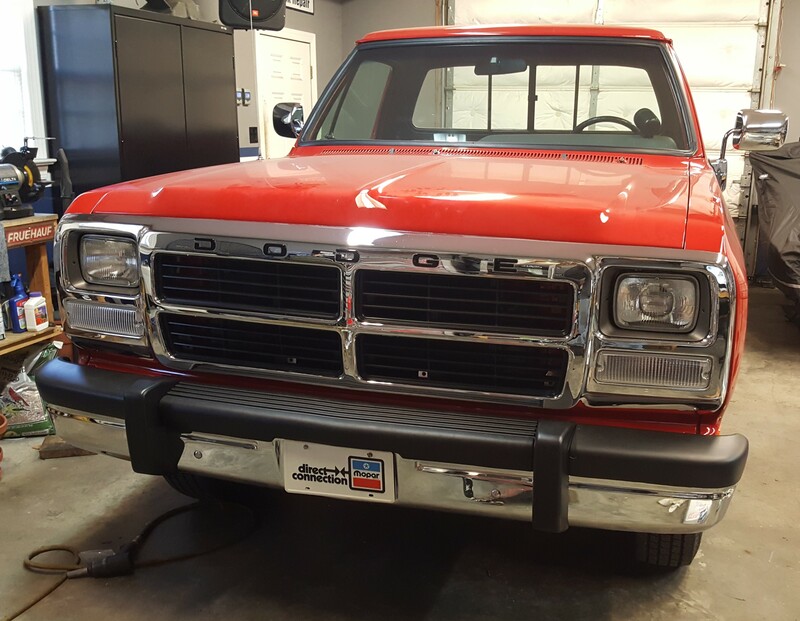 The bumper, the tack, grill, everything. 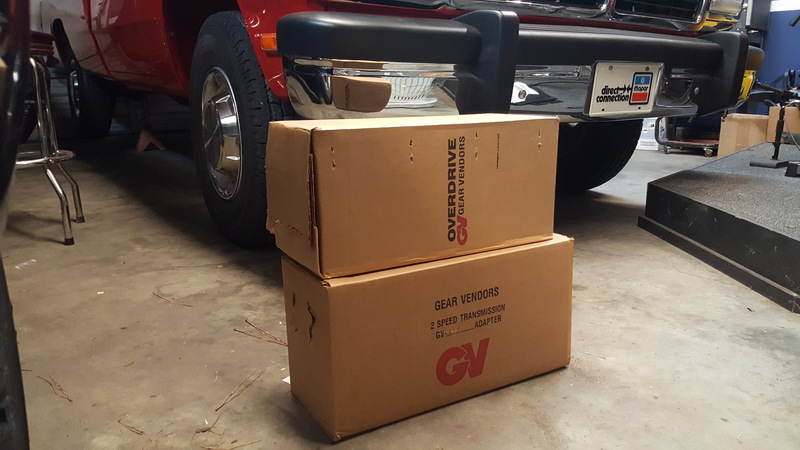 After a good test drive and trip to town for an alignment, etc; I decided to order a Gear Vendors overdrive unit. 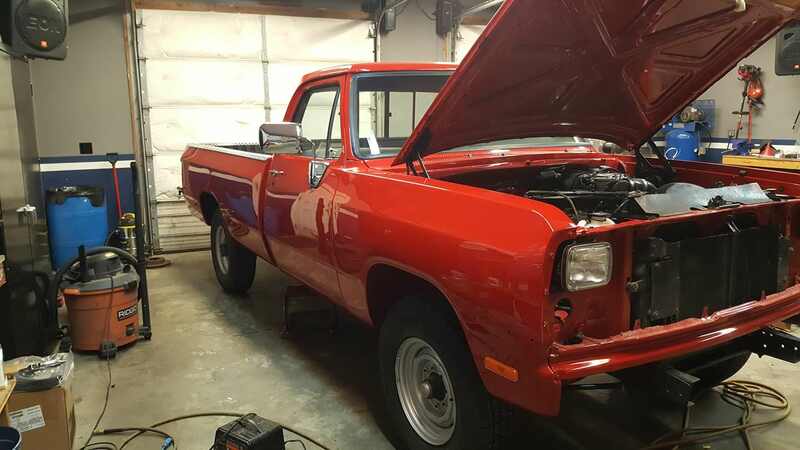 She runs great, but at 75mph, shes running 2200 ish RPM. Too high and more wear and tear than I want to put on her. Back in 1993, they just werent geared for today's modern speeds. This will set it up nice for the highway cruises to Carlisle, and other places. The Gear Vendors unit will put me at about 1800 RPM at 75, top speed in the neighborhood of 95 mph. Plenty lol. Since the GV unit will be "divorced" from the transmission, i'll be building new driveshafts, and keeping the original just in case the GV ever has to come out. I'll be adding a nice feature from a Freightliner truck. Instead of the stock GV switch, I'll install an electronic Meritor shift knob, which will control the cruise control, and the GV unit. This is being done with no modification to any original parts, should she ever need to be returned to original spec. Starting the install this weekend. Other than that I have the seat back out for restoration. New seat cover, some foam repair, and a quick repaint of the seat frame and trim pieces, it'll be good as new. Very nice. 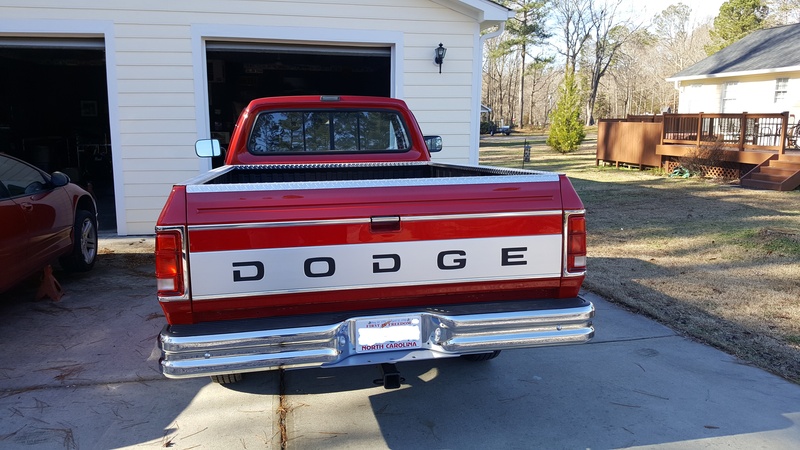 My favorite Dodge pickup body style.